Retirement Means Working To Drawing is a piece of digital artwork by The Perfect Presents which was uploaded on September 2nd, 2018. 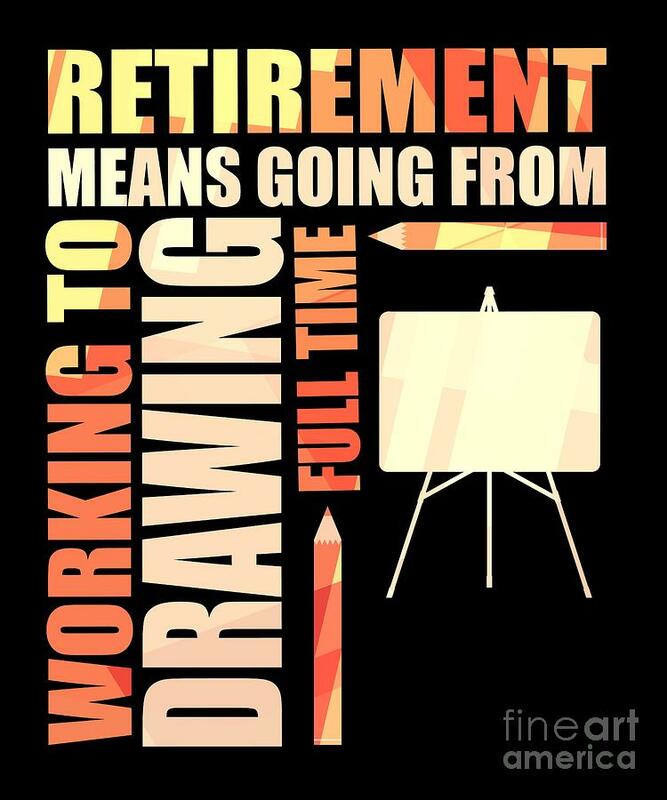 This funny retiree design is perfect for anyone who is recently retired and has started drawing more and more as a hobby! Great for all drawing lovers & retired drawers! There are no comments for Retirement Means Working To Drawing. Click here to post the first comment.